greenID™ BUSINESS ENABLES YOU TO EFFICIENTLY ONBOARD BUSINESS CUSTOMERS BY AUTOMATING KYC/AML CHECKS. WITH greenID™ TECHNOLOGY, YOU CAN VERIFY YOUR CUSTOMERS AGAINST CREDIBLE DATA SOURCES IN SECONDS. WITH greenID’s™ FRAUD DETECTION TOOLS, WE’LL HELP YOU MANAGE COMPLIANCE & RISK TO DEVELOP TRUSTED DIGITAL IDENTITIES. 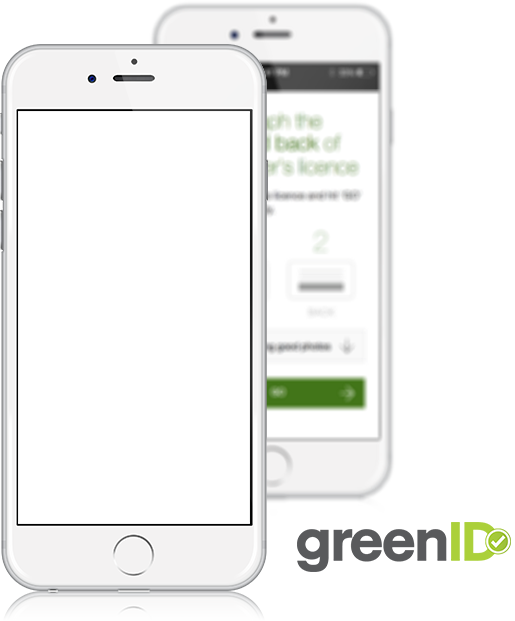 WITH MOBILE ONBOARDING TOOLS AND greenID’s™ LATEST TECHNOLOGY, YOUR CUSTOMERS CAN VERIFY THEMSELVES ANYWHERE, ANYTIME AND ON THE GO. 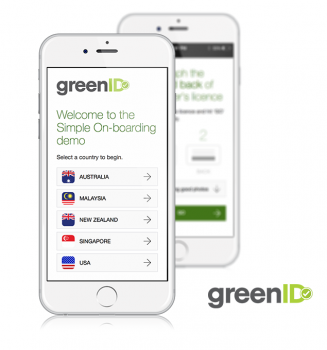 greenID™ delivers trusted, convenient and compliant consumer onboarding and identity verification solutions around the world. VIX Verify’s greenID™ provides you with a world-class, end-to-end identity verification service. Our insights, experience and technological advancements provide you with more valuable identity verification services, which gives your customers a more rewarding experience. Using an innovative mobile or web based verification process, we increase convenience and reduce errors by using trusted data sources. With real time verification, customers enjoy convenience and feel safer, leading to lower rates of abandonment early in the process. We protect all your data in a highly secure environment to help you meet your privacy and compliance challenges. Easily integrate Politically Exposed Person (PEP) and sanctions screening against credible data sources to comply with global regulations. Choose from multiple options to simplify the integration process and get up and running in no time. Using customer behaviour, device and location metrics, we incorporate fraud detection and risk evaluation into the verification process. We verify around 1 million IDs globally each month. Partner with us and grow your business.